Remember what it was like when you were a kid and the ice cream truck pulled into your neighborhood? 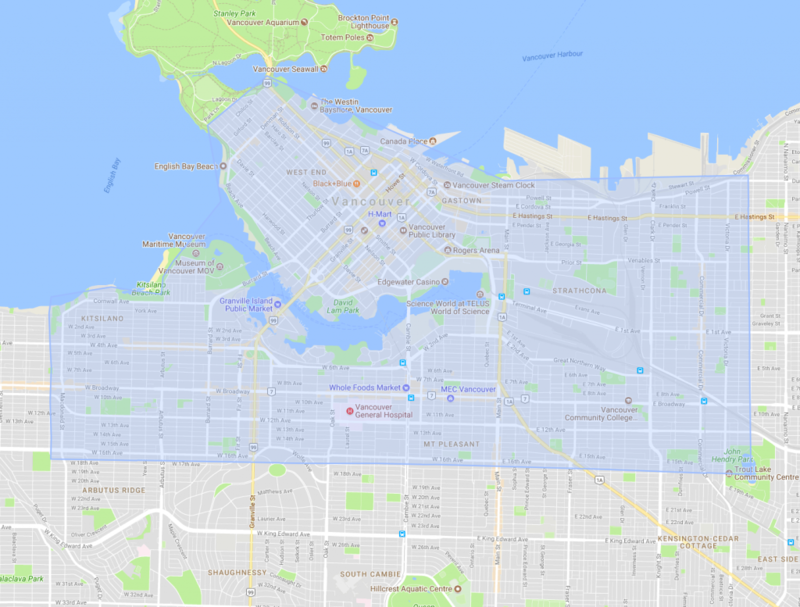 We’ve partnered with Vancouver’s own Earnest Ice Cream to help bring back those sweet memories this Friday. Enjoying your frozen treat? 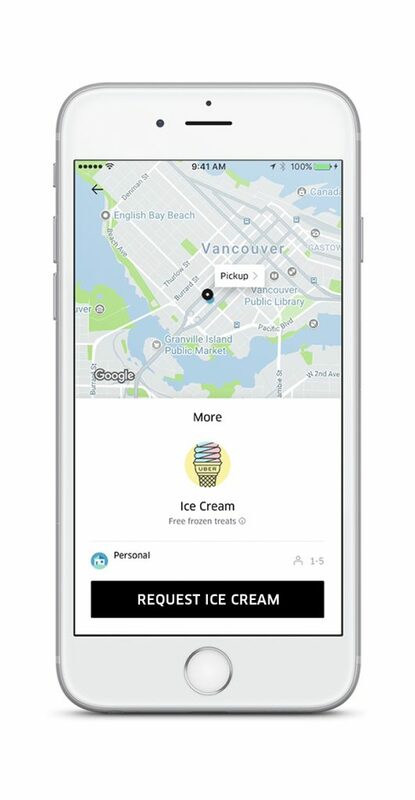 Don’t forget to tell us all about it by sharing on social with #UberIceCream—we can’t get enough of the ice cream selfies. 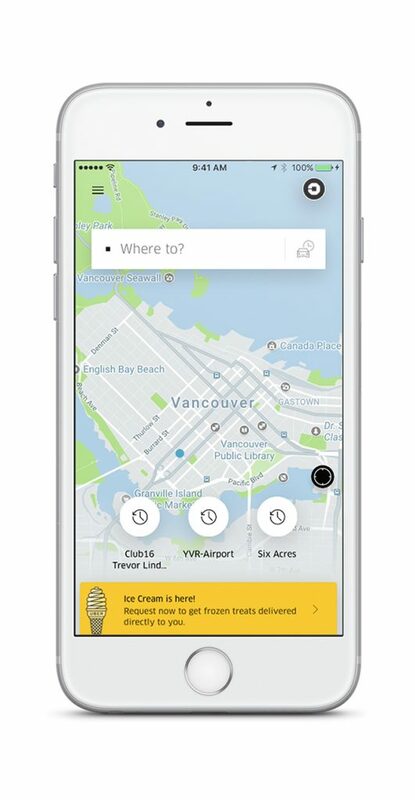 For every person that requests ice cream through the Uber app on August 25, we will donate $1** to the Vancouver Sun Children’s Fund to help fund school meal programs for impoverished children in Metro Vancouver. **Uber will donate $1 per unique requestor to a maximum of $3,000.